Natural stone is widely used in the embellishment of classy and luxurious structures including homes. The stones have been in use since ancient times and were used to build pyramids and historic monuments. When used creatively, natural stones can transform your workplace, home or any living space into a timeless piece of art. Here are 5 ideas to use natural stone for designing your interior. Since natural stone matches almost every décor style, you can add a majestic effect to your home’s interior walls by adding some interior stone veneer. Be it rustic, modern, minimalist or a classy theme, stone walls look great not just in kitchens and bathrooms, but also your living room. There are a wide range of shades and textures to choose from. 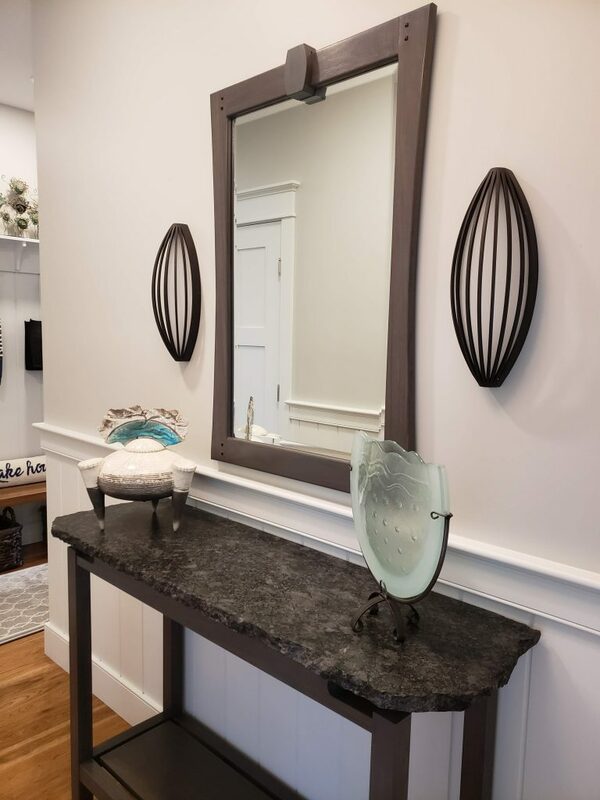 Our interior design firm in West Hartford, Connecticut can assist you in choosing the right stone for customizing your walls just the way you want. Homeowners can create a focal point by using natural stone on the walls, counters, gardens or just about anywhere in their home. The best part is that you can also applythese stones in small pieces and use them as a backsplash. This natural look goes beyond your dining room and living room. You can also create a stunning stepping-stone walkway or a kitchen garden to add more value to your home. The versatility of natural stone gives plenty of opportunities to combine this material with other materials. This is a great way to create a beautiful and natural space inside and outside your home. Since no two colors are the same, you can use natural stones with light or dark wood cabinetry in your kitchen, bathroom and bedroom. Interior designers also like to use stacked stone or split-faced stone to surround a fireplace. It is also popularly used for making up kitchen countertops and food preparation surfaces. This is an extremely tough material which scores high in durability. One of the best ways to use natural natural stacked stone veneer panels in your décor is to use it as a flooring material in high traffic areas of your home. But another great way to use it is to furnish your kitchen with classy stone kitchen countertops. 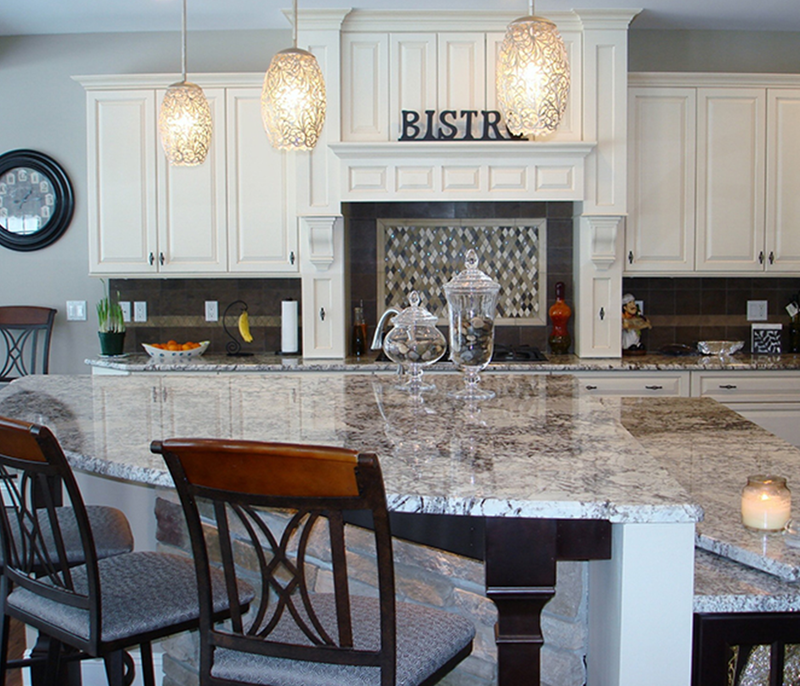 Every stone has a different color and texture which means you can accomplish a distinctive look for each room. When cared for the right way, natural stone furnishings can last you a lifetime. Using natural stone for renovating your home or revamping your landscape elevates the beauty of any site. You can also add a natural environment in a room or corner of your house. 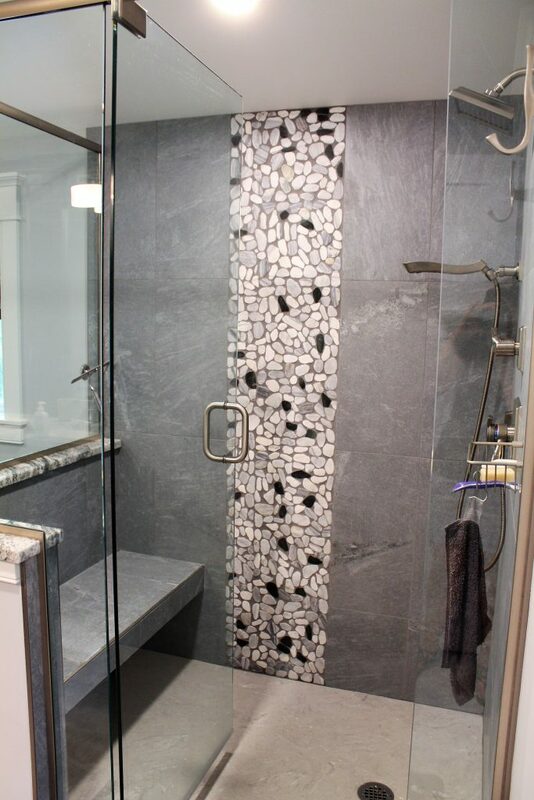 Imagine setting up stone showers that make you feel as if you are taking a shower under a waterfall or having a relaxing bath with a natural stone fireplace in your bathroom. That’s going to be a truly luxurious and classy experience. Being a readily available and naturally occurring material, natural stone also plays a great role in achieving a sustainable interior design goal. That’s why natural stones continue to be a popular interior decor element that never goes out of style. This post is a collaborative effort and may contain sponsored links. All opinions are our own and for informational purposes only.